At Whirlowbrook Hall we make choosing a venue for your business meeting easy. We offer great transport links and are conveniently close to Sheffield city centre whist still offering the peace and quiet of the countryside. Whether it’s a trade convention or an intimate business meeting you want, our rooms offer great conferencing facilities, but in a peaceful and relaxing atmosphere away from the distractions of the city or office. 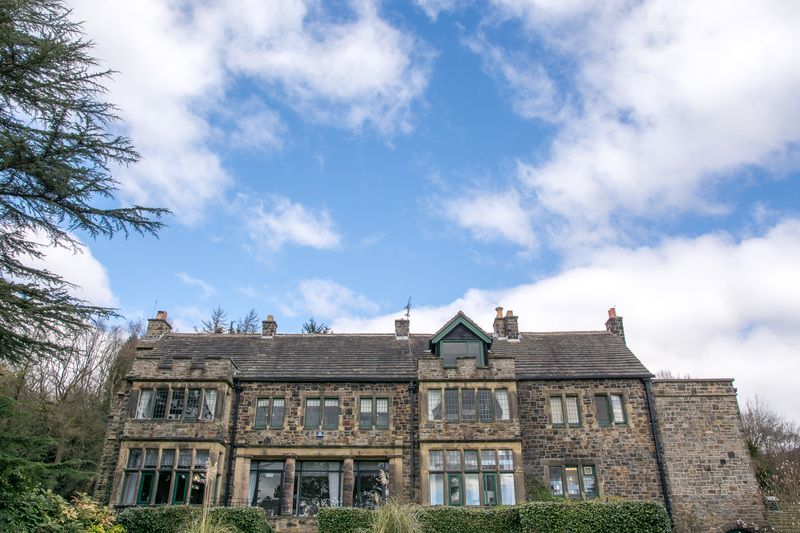 We have 7 conference rooms at Whirlowbrook Hall, all with beautiful views of the parkland and beautifully furnished, it’s equipped with everything you need for your meeting to be a success. We are much more than just a conference venue. Located on the South Yorkshire and Derbyshire border, our beautiful woodland and gardens are the ideal place for your team building activities. If you book a conference or away day with us between May and September 2019 we are more than happy to include a free upgrade from a working buffet lunch to a BBQ or Street Food! To hear all about the great day delegate rates we can offer please do get in touch on 0114 236 61 42 or enquiries@whirlowbrook.co.uk. (Minimum numbers of 20 guests for the BBQ or Street Food. Terms and Conditions Apply. Subject to availability. New bookings only). Whirlowbrook Hall is located in the stunning Whirlowbrook Park which provides a beautiful, tranquil setting for any business event!